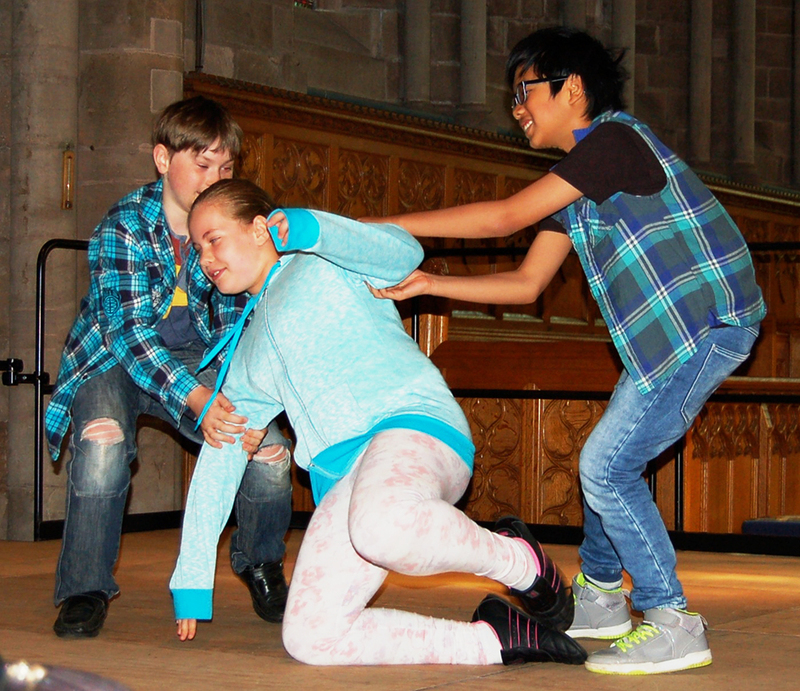 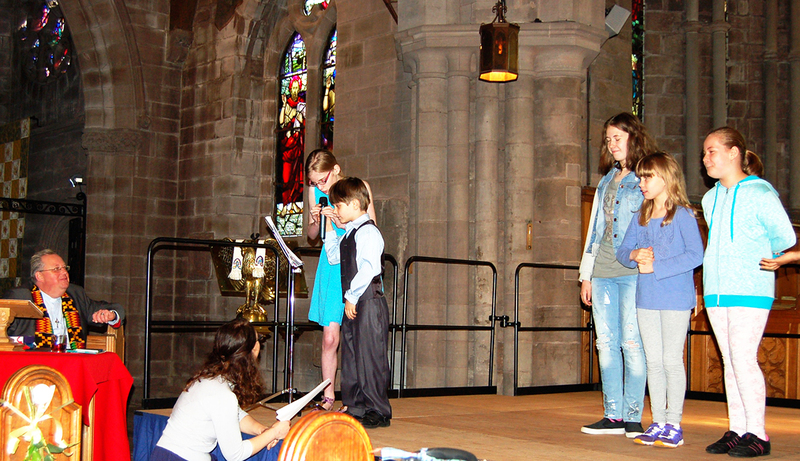 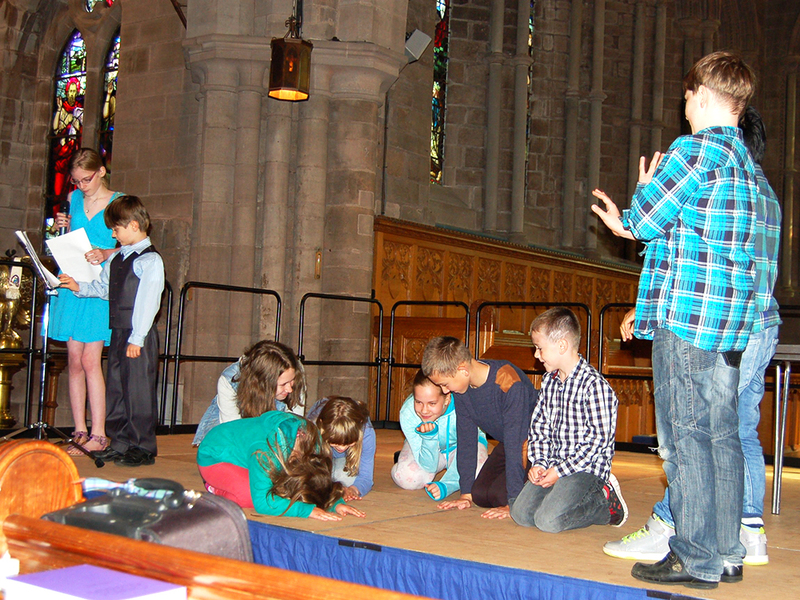 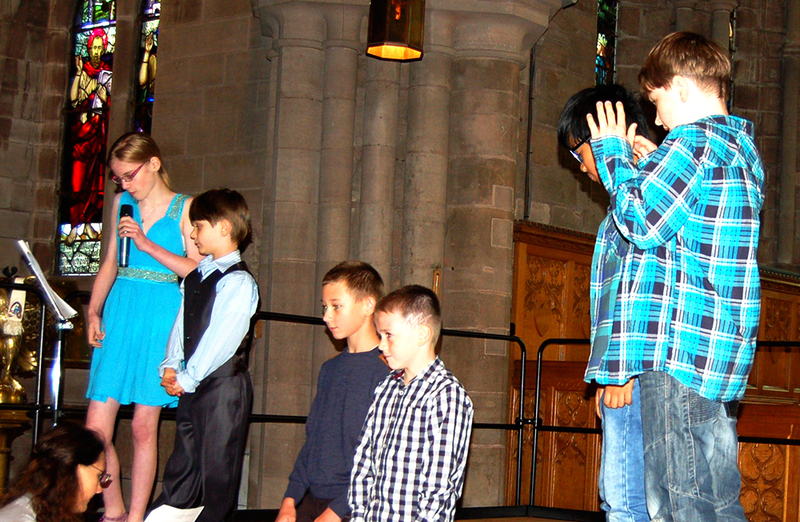 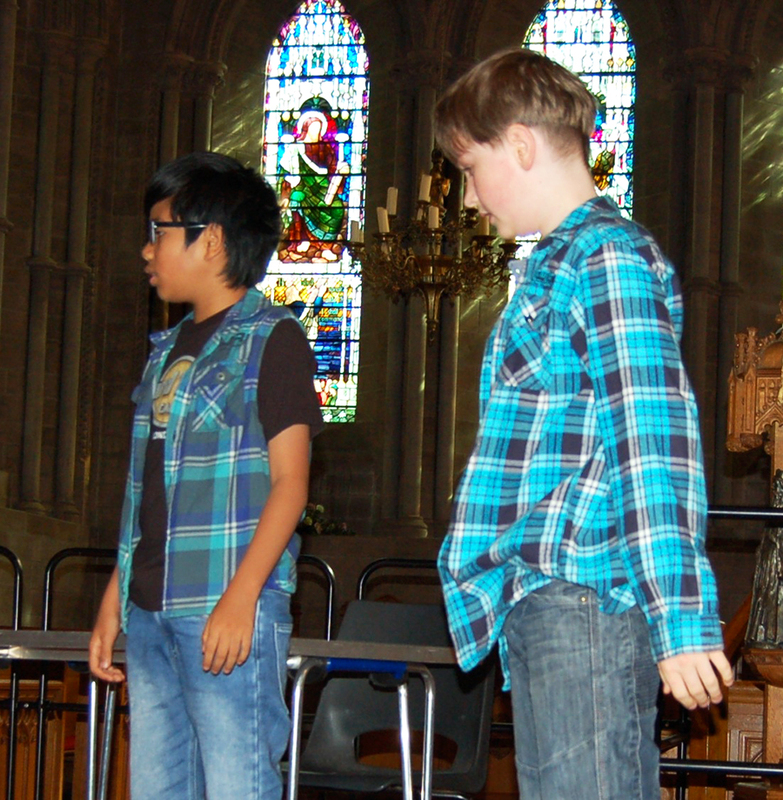 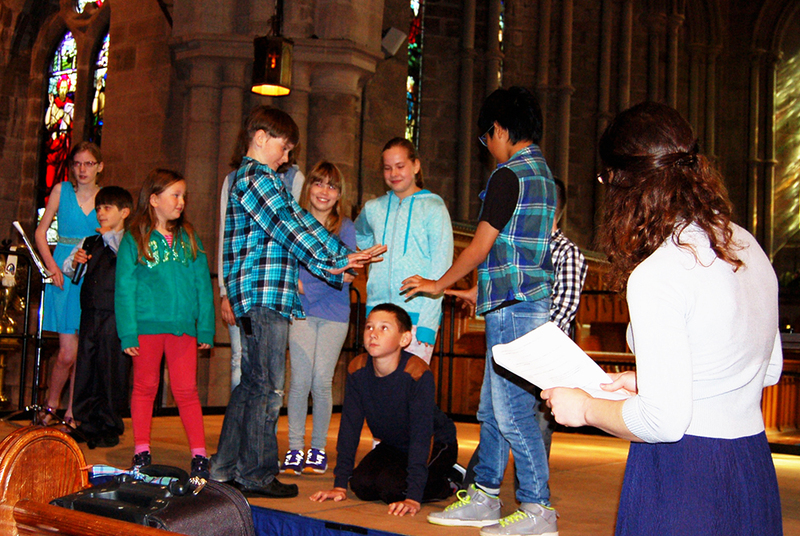 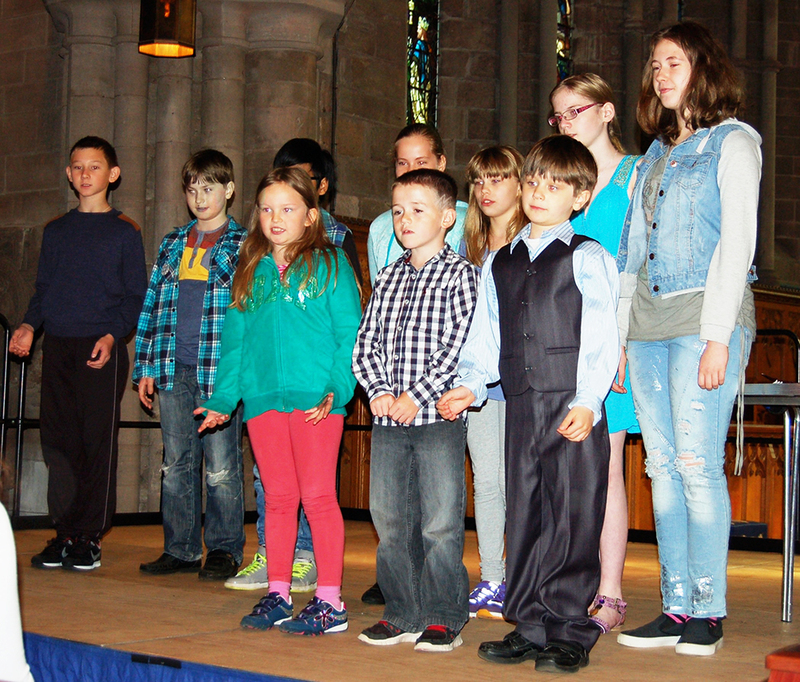 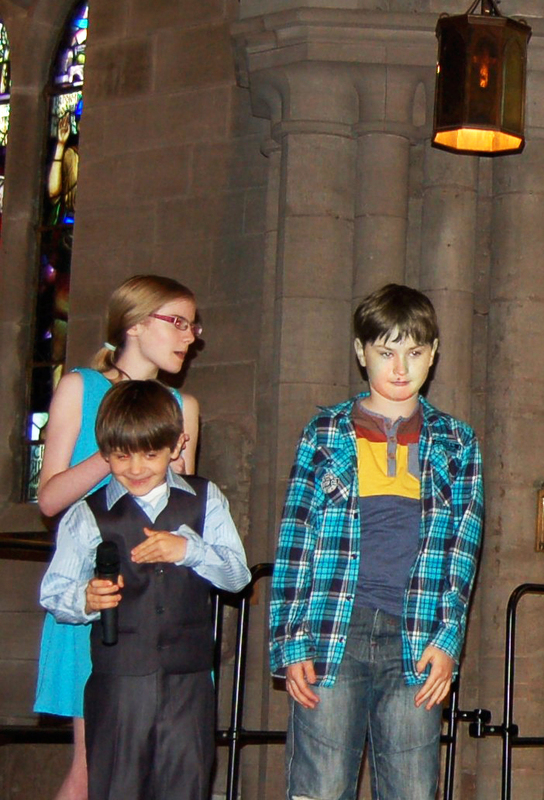 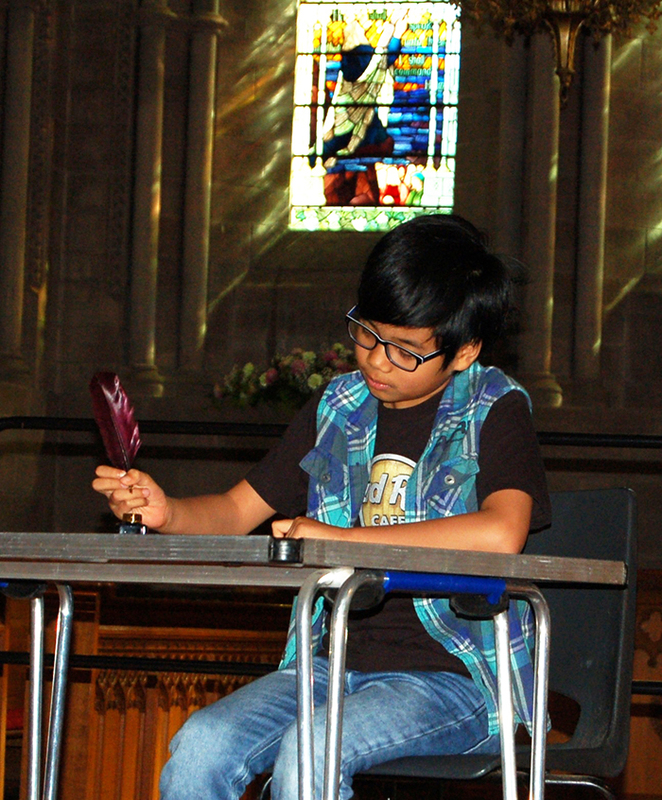 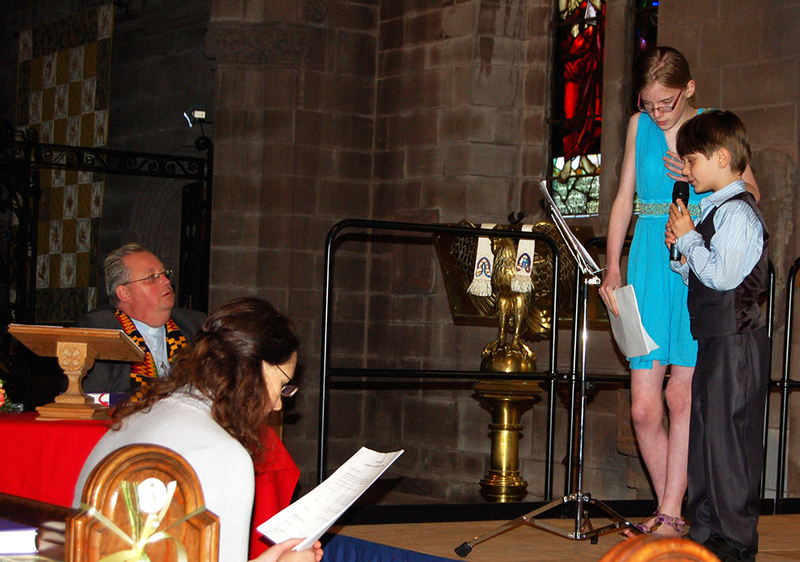 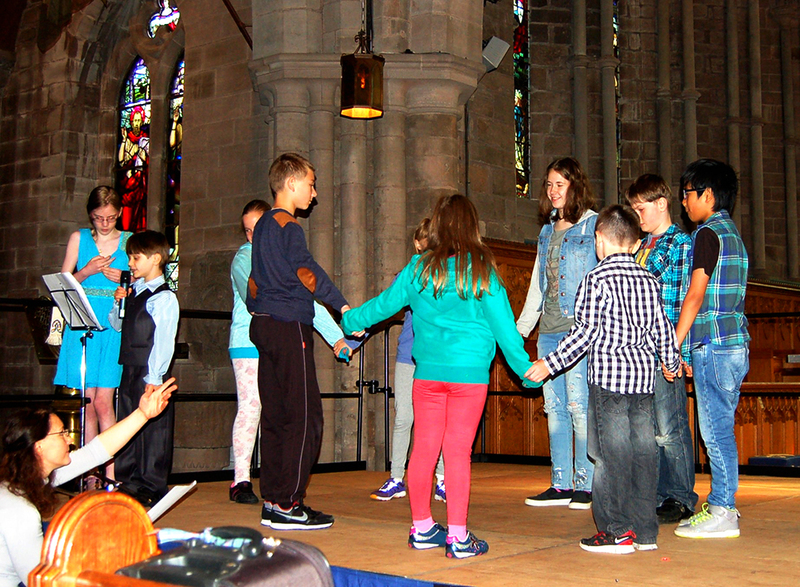 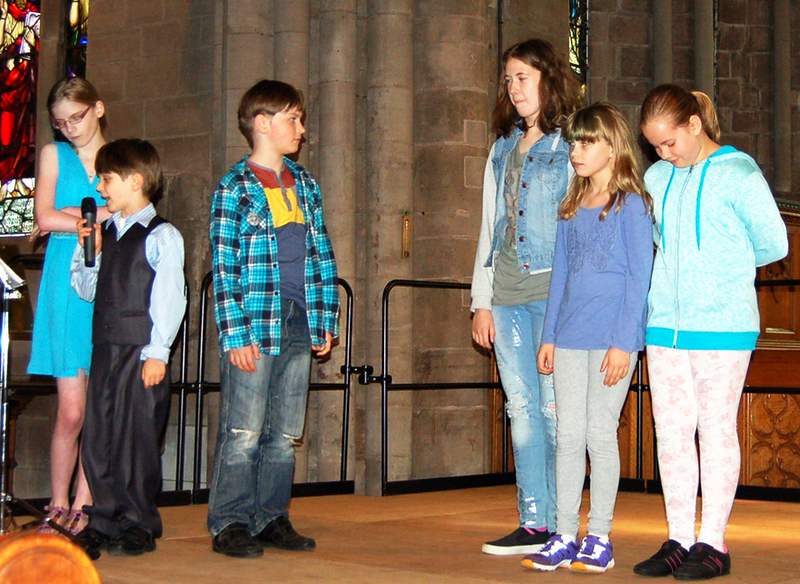 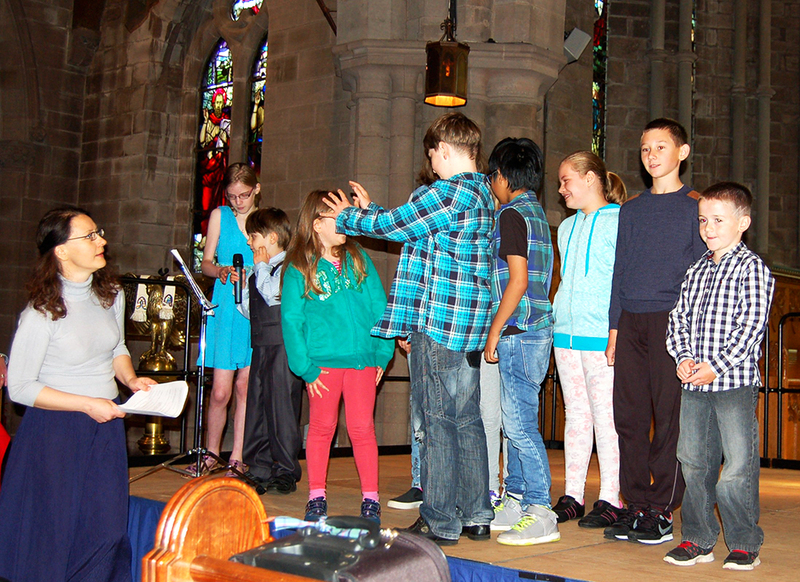 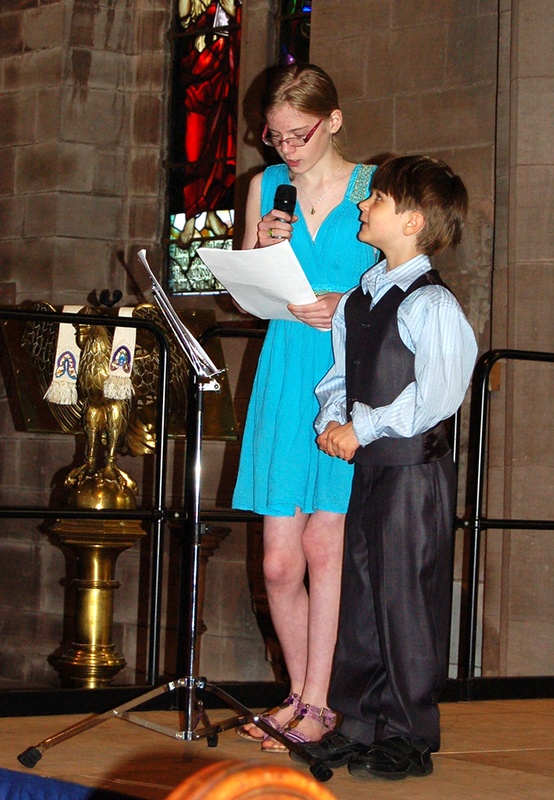 The BCS Drama Holiday Club Finale Performance was held at Brechin Cathedral on Sunday 16th August 2015 during the Family Service. 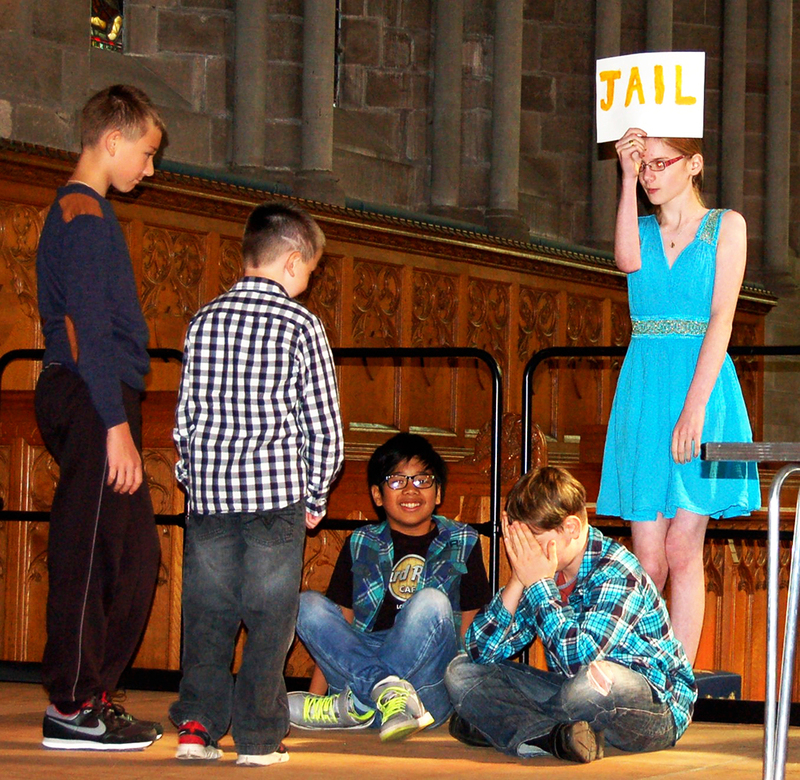 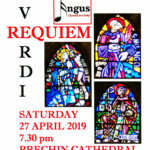 The theme for the show centred around the story of St. Paul and his journeys. 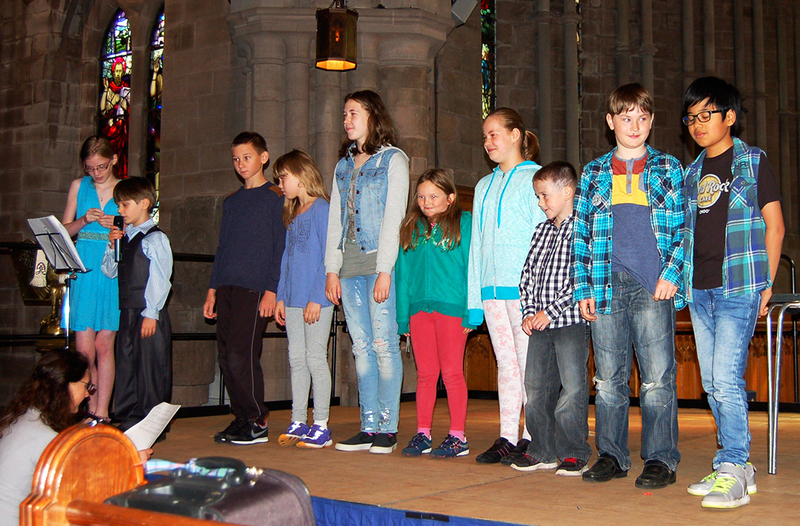 Ten children from the Brechin Cathedral Storytellers Club showed off their talents to the delight of an enthralled congregation! 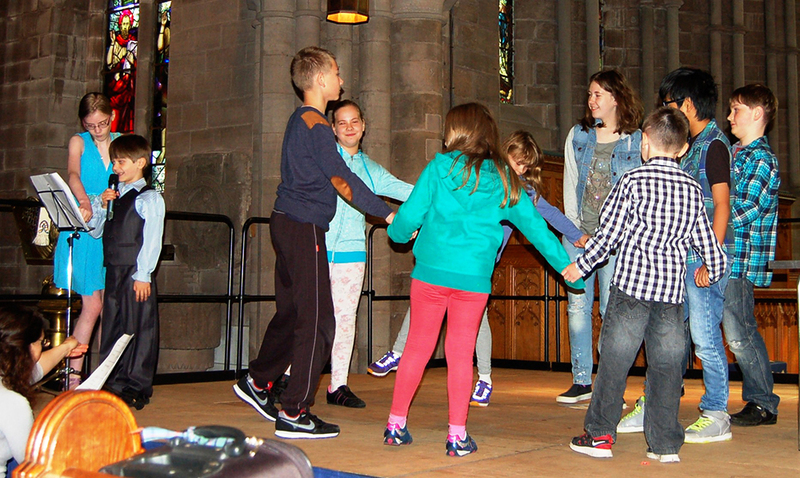 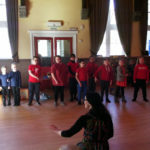 The children (18 in total) had already spent a fun-filled week at the Holiday Club in the Cathedral Hall which included rehearsals for the show, cooking, crafts, drama, outdoor games, singing and story-telling. 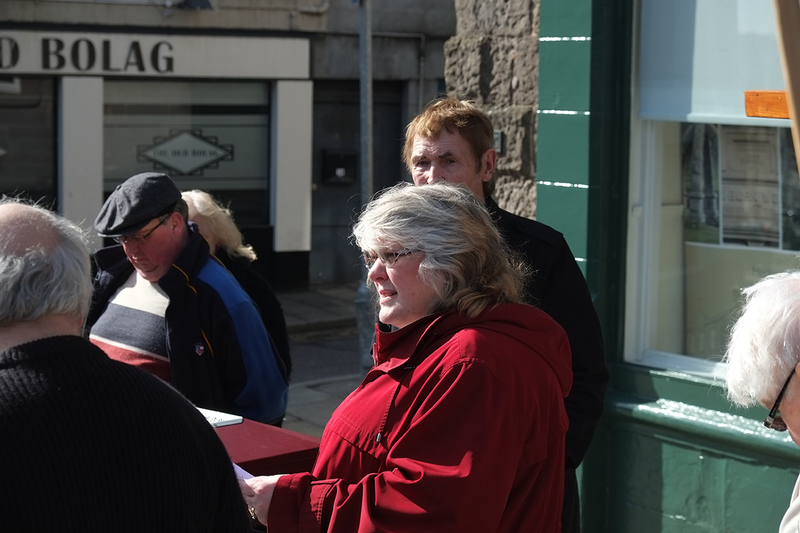 I also want to thank those working behind the scenes, you know who you are. 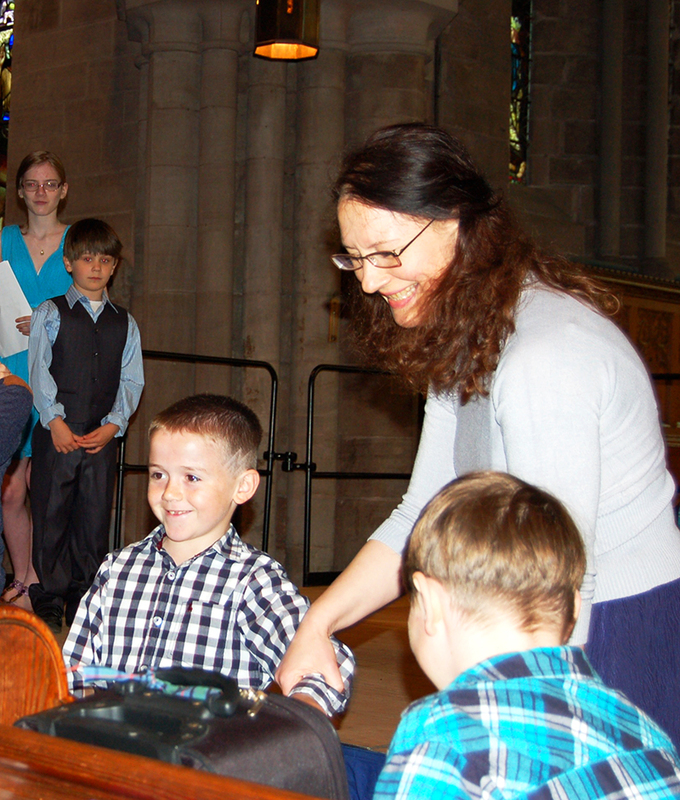 But let’s not forget the parents and the wonderful children who took part! 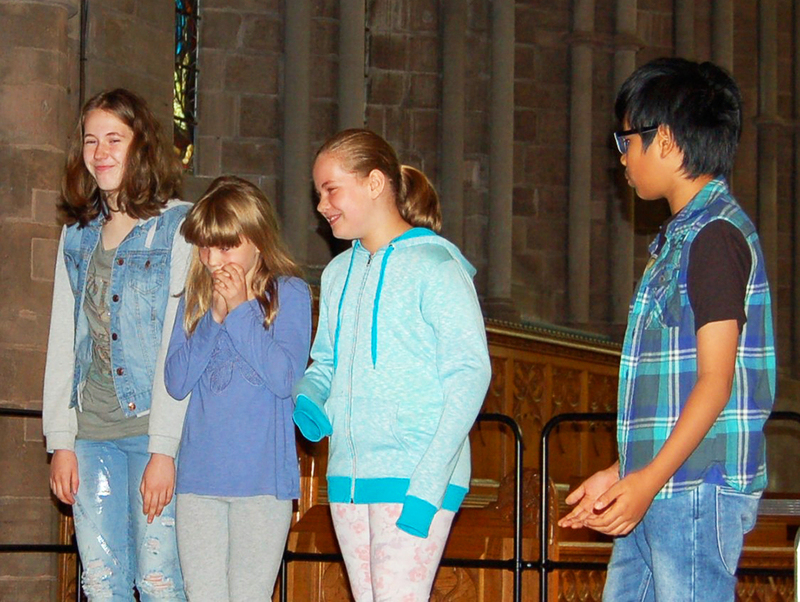 It was a pleasure and a joy working with you all.